Evolutionary Guidance for unprecedented times, this program is a shakti pat of tools, technique, intuition, insight, consciousness and energy based in 5D World. We are transmigrating to a new existence, a new understanding of what it means to be human and an evolved way of interacting with each other, the earth and the greater realms of existence. 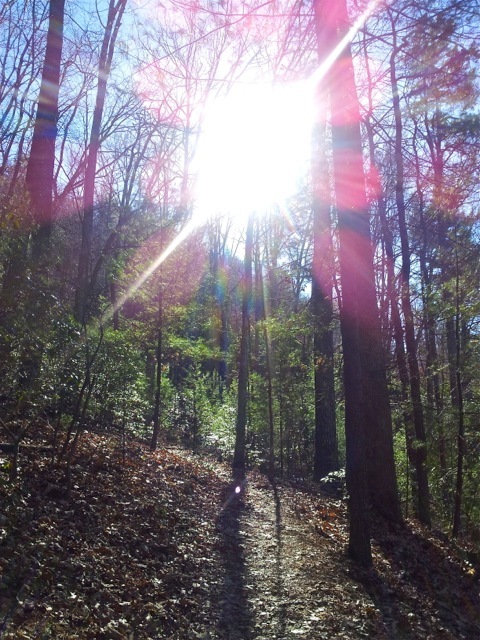 Walk the Path of Light is a monthly guidance program created to support you within the ongoing shifts and changes initiated by very new ascension energies. It is so important to have a support system in your personal reality that teaches through energy, empowering you as an energetic being. The probable world of our future as a species is a world created through intent and the wise use of energy consciousness versus thought. When we understand ourselves as energy and begin interacting with every facet and person of our life in that way, we automatically shift our awareness and reality to a future orientation. There is no separation between you and me, we are in a synchronistic flow within the time/space continuum of all existence and as such, I can freely tune into your field of energy with your permission. I can see where you are participating in your reality through unconscious programming and likewise seeping energy from your bio-energetic matrix and core power. Once you have committed to aligning your Higher Self Matrix with the personality identity, within the intent of this program, our energy is automatically connected and you will receive energy sustenance in accordance with your current momentum of spiritual growth. In addition, each month we will connect on a designated day via email or phone and recapitulate the last month in your reality. We use the energy and information of your chakra systems along with the working details of your everyday reality to help you get every aspect of your life, from relationships, profession, heath, creativity and spiritual joy back into alignment with your divine purpose and authentic nature. As a Sound Healer, DNA Activation teacher, Spiritual Guide and vibrational healer, I use frequency, harmonics, tone, vibrational awareness and empathic intuition to “follow” the energy of your lifescape, suggesting tools, technique and insight to assist you in growing your vibrational awareness and empowered participation within your own life and the greater world. Each person is unique, so the program varies with each individual, but you are an active participant in rewriting the script of your own life story within the Journey of Light. One of the most critical pieces of walking the path into a greater awareness and power of Self, is to surround yourself with those of equal or greater vibration and to learn the language of energy consciousness and light. This program is a successful initiative with 8 years of clientele worldwide who have enriched their journeys and made great and lasting changes in their awakening.